Come together … Right now, over me! 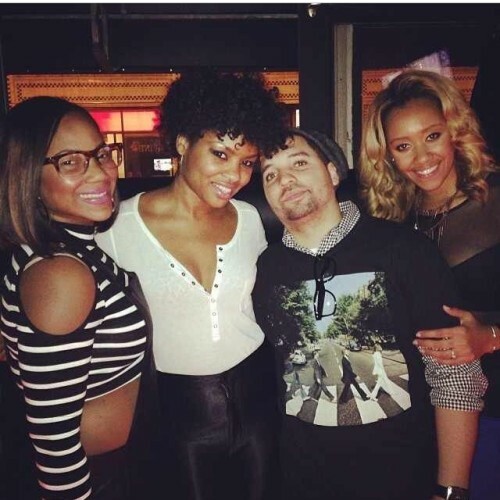 #teamiLLaNOise #AbbeyRoad ::::: @posh_entertainment and myself connect again 10.26! 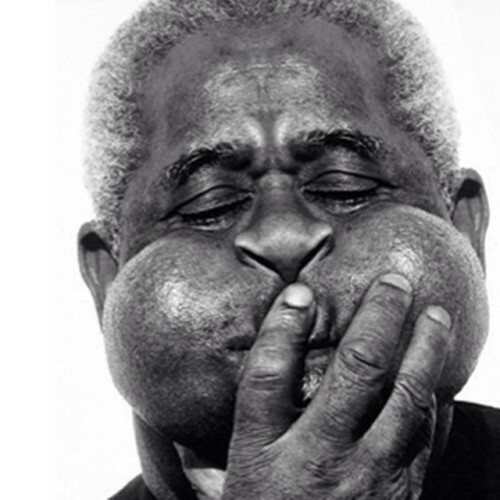 Dizzy Gillespie, I’m gonna sum him up in one sentence. Crazy on the trumpet!